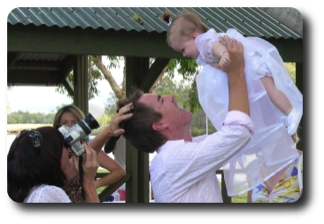 A naming ceremony is a perfect way to introduce a newborn baby to your family and friends, welcoming him or her into your lives, and strengthening the bonds which already exist between you. Parents make promises to care for their child, to thank the grand- parents, and to acknowledge siblings in their new role as older brothers and sisters. Parents usually take this opportunity to appoint Godparents or Mentors. Rose petals can be sprinkled over the baby’s head while the child’s chosen names are announced. At any time, a married couple may choose to renew their wedding vows to each other. It may be to celebrate a special anniversary or just an excuse for a party! to acknowledge importance of their marriage and family. The death of a loved one can leave us with feelings of sorrow, loss and grief, but as a last gift to that person, their life can be honoured in a ceremony that reflects their life, their loved ones and their legacy. 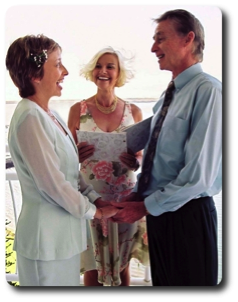 Through my role as your Celebrant, often a special bond develops between us. This relationship can be on-going through all the special moment life offers, and if requested I can assist with a meaningful funeral ceremony for one of your loved ones. 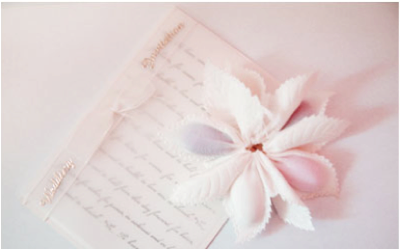 Together we create an individual ceremony which reflects your personality and life’s journey.